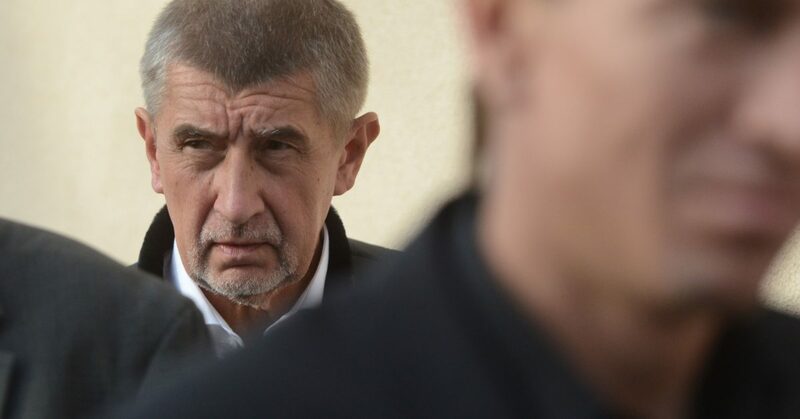 Members of the European Parliament have taken the unprecedented step of asking the European Commission to investigate Czech Prime Minister Andrej Babiš over conflict of interest accusations regarding his links to Agrofert, the food, chemicals and agriculture conglomerate he founded and of which he remains the beneficial owner. In a resolution adopted by an overwhelming majority of MEPs, the parliament has asked the commission to publish all documents related to the possible conflict of interest and to immediately suspend all EU payments to Agrofert. Companies belonging to the Agrofert group received amounts ranging from 42 million euros to 82 million euros from European Structural and Investment Funds during the period 2013 – 2017. Mr Babiš received an income of 3.5 million euros during the first half of 2018 from the Agrofert Group via trust funds, while at the same time serving as the chairman of the national Council for the European Structural and Investment Funds. Thousands of protesters in Prague called on the businessman-turned-politician to resign last month over separate corruption allegations.